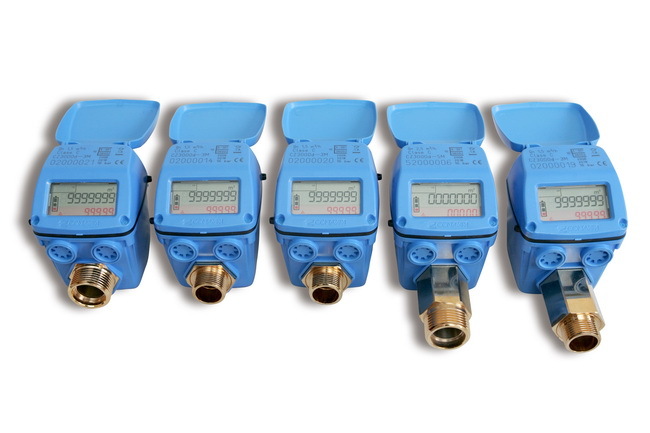 The CZ3000 water meter Series comprises calibres sizes from DN 15 up to DN 40 mm. It is comprised of water measurement and management units that combine the most advanced electronics with the most reliable precision in the market. Able to provide stable metrology throughout its entire useful life (R250). The electronic sensor detects the rotation of the single moving part (turbine) and sends the signal to the microprocessor, which interprets and communicates the digital information through the LCD display and the connectors.